25-IN ITP HOLESHOT ATR TIRES ON 12-IN CAST ALUMINUM WHEELS: We've put our best Renegade yet on top of rubber that can handle the power—and return a ride you can't forget. ITP Holeshot ATR tires are installed on 12-in. (30.5 cm) cast-aluminum wheels, with a center-less design that reduces unsprung weight and offers improved strength. Durability was increased in strategic areas while excess material was eliminated in other spots to save weight. 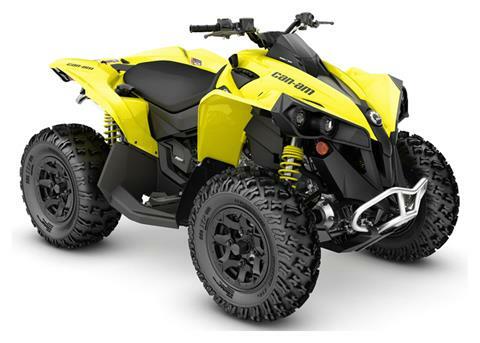 RUGGED & RESPONSIVE SURROUNDING SPAR TECHNOLOGY (SST) FRAME: Leading the pack means Can-Am must push its chassis technology ever further, and the industry-exclusive SST G2+ frame is cutting edge. 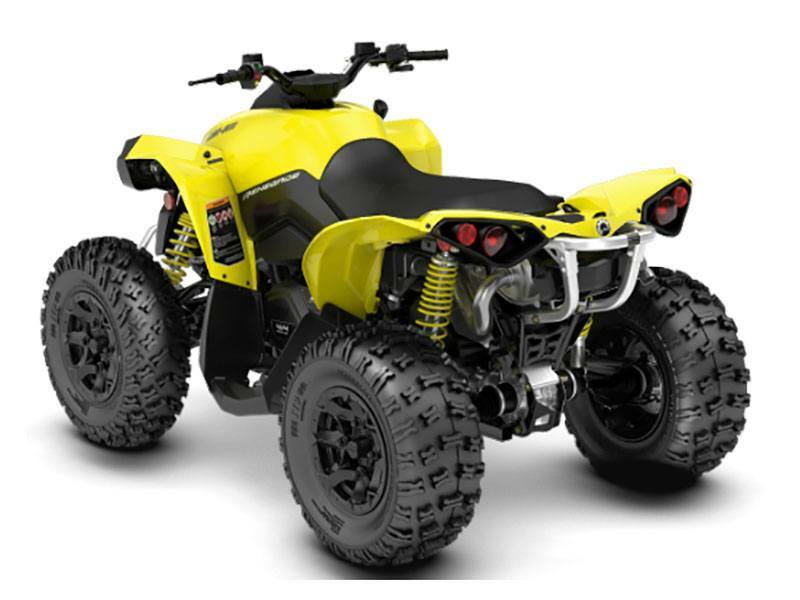 An efficiently advanced welded-steel frame combines hard-won experience with updated geometry for enhanced ride comfort, better structural integrity, improved durability, and better ground clearance where it counts. FOX PODIUM 1.5 SHOCKS: For total control off-road, Renegade 1000R and 850 offer front and rear preload-adjustable FOX PODIUM 1.5 shocks calibrated to take advantage of the suspension updates for 2019. Giving more predictable response at the limit of traction and better handling over high- and low-speed bumps alike.